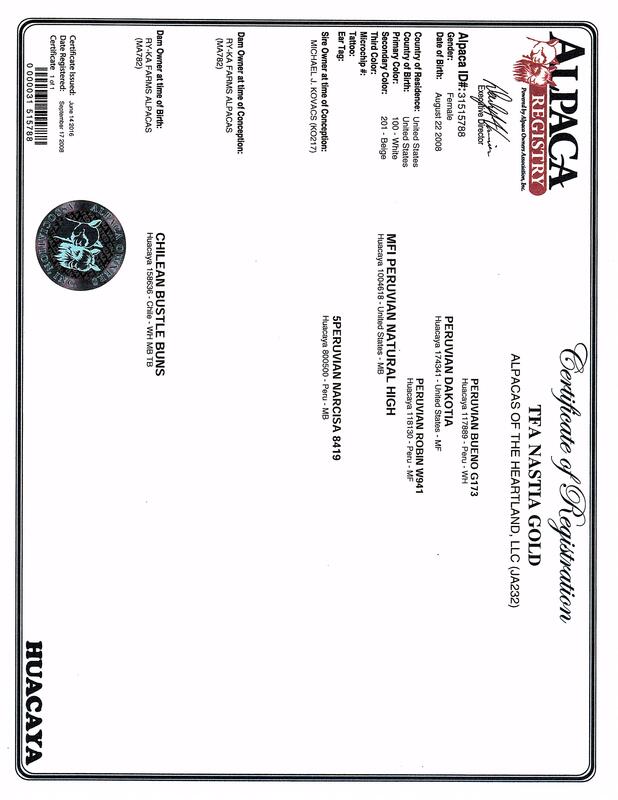 We acquired Nastia Gold in the summer of 2016. 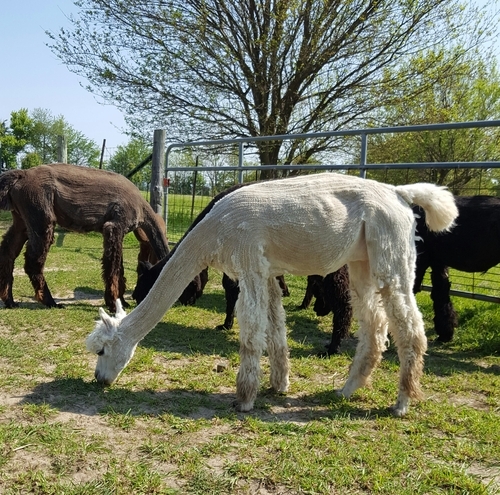 She was chosen due to the summer crimpy cria that she had. We liked the look of the cria so well that we repeated the breeding to Snowmass Winter Soltice for a spring 2017 cria. 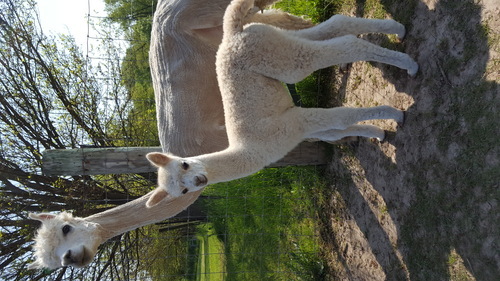 She had a gorgeous super dense beige female cria. 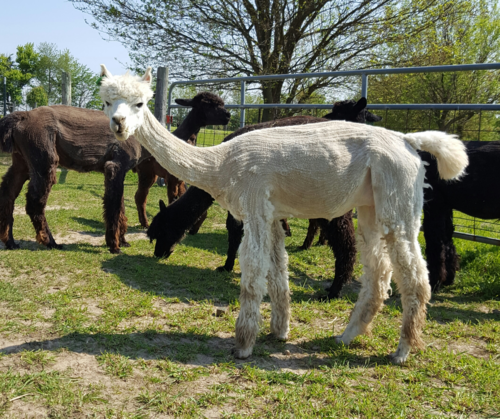 We will be breeding to AHL's Macchiato Gold for a spring 2018 cria. - Minimum downpayment of 10%. 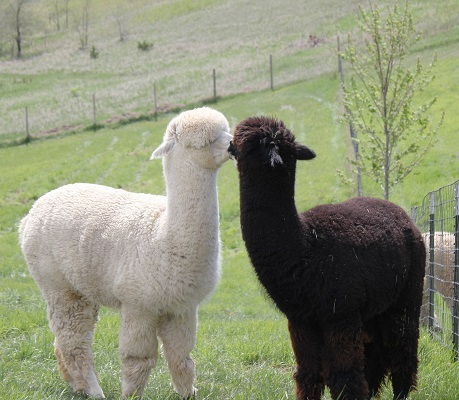 - No interest if alpaca is paid off within one year of purchase. - Other financing terms can be negotiated.